Gossops Green places huge emphasis on the fundamental British Value of democracy and fully believes that pupils should have an active say in how their school is run. We have a very active and well established School Council who are a group of pupils, elected by their peers, to represent the views of all pupils and to improve the school. Every fortnight, each class holds a Class Council meeting and any suggestions or questions arising from that are shared with the School Council, which meets to have a working lunch once a fortnight. The meetings are chaired and minuted (with help) by the children themselves and members of staff and governors also attend. School Councillors then take feedback to their next Class Council meetings. Every child in the school is allocated to a House – Emerald (green), Ruby (red), Sapphire (blue) or Topaz (yellow). Pupils earn house points which are tallied up each week and the winning house is announced in Assembly. Houses also compete against each other on Sports Day. 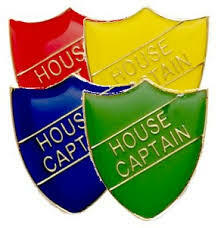 Each house has two House Captains, who are voted in by the children, and six prefects. 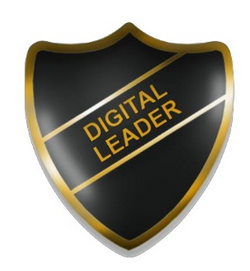 The Digital Leaders meet regularly and are trained to support children in their class (and often the class teacher) to solve technical issues themselves. They also promote the use of DB Primary, the school’s learning platform, and automatically form part of the e-Safety committee. Mrs McGrath works with the children who choose to be Eco-Warriors. They have an Eco-Club after school every Friday. Children volunteer to become Play Leaders, supporting other children in their play during lunchtimes. The Citizenship Squad work with Mrs Hatcher to promote Fundamental British Values across the school. 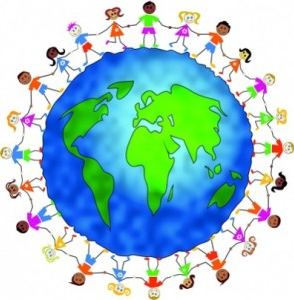 We have many children in the school who have English as an Additional Language. Our EAL buddies are trained to support these pupils to become confident language learners by providing additional focused one-to-one and small group work, enriching the language experience of these EAL pupils in a positive and safe way.